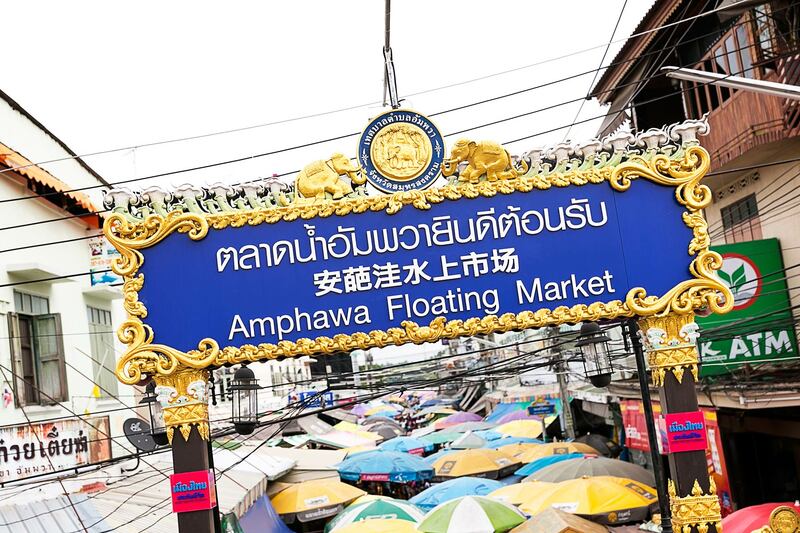 Amphawa Floating Market is one of Thailand’s floating markets which is old and very popular among tourists. This floating market is also one of the top Samut Songkhram’s tourist attractions. 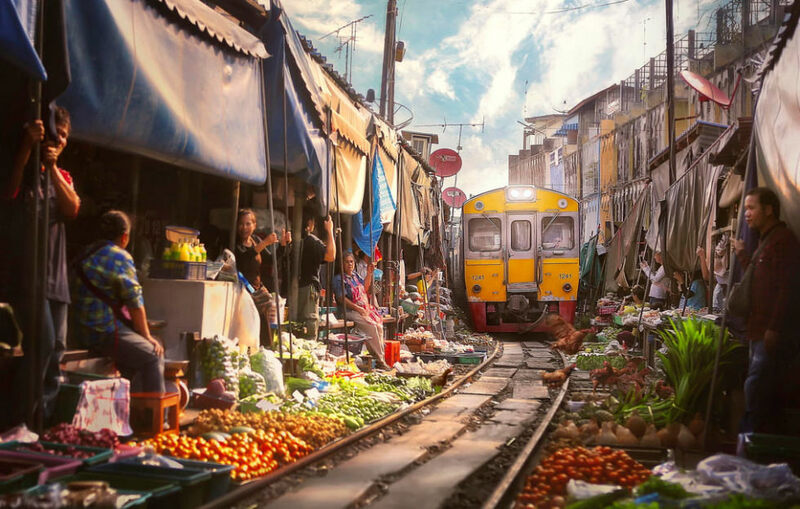 Because it is not far from Bangkok, every Friday – Sunday the market will be packed by the tourists who come to enjoy canalside views or having delicious food. All visitors can purchase seafood, local Thai dessert or souvenirs for friends and family. Moreover, the visitors can have a boat tour to see views and lifestyles along Amphawa Canal. At night, the visitors can arrange for a boat trip to watch fireflies in cork trees as a fascinating night scene of the day. Depart to Amphawa Floating Market. Where you will see hundreds of paddle boats selling Thai traditional food by the river. In the evening you will get the motor boat and cruise along the canal as you see the villagers spend their daily life by the river. And if you are lucky enough, you will get to see fireflies light up the night like stars in cloudless sky.